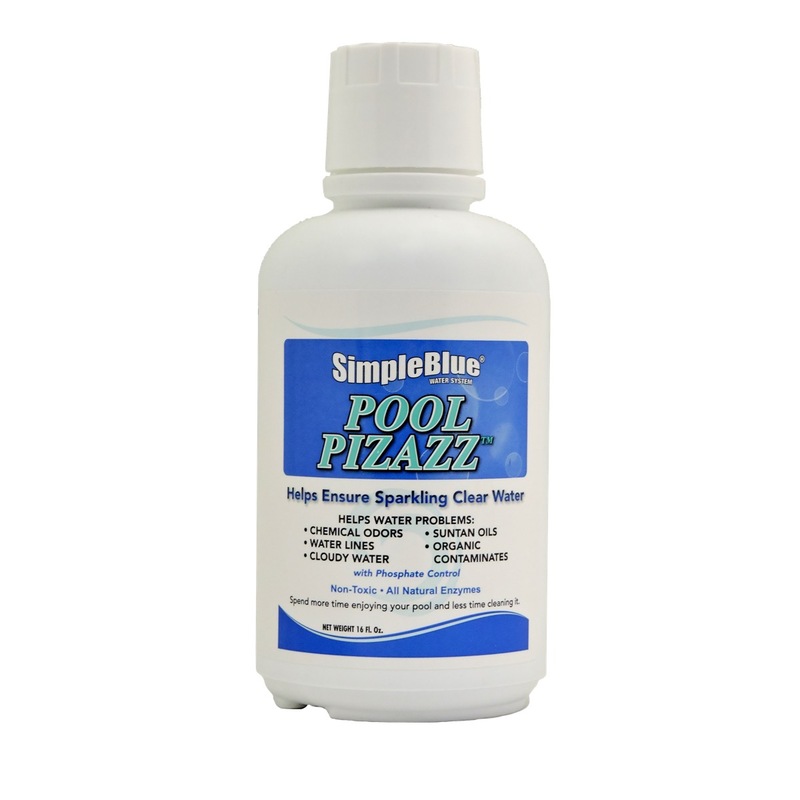 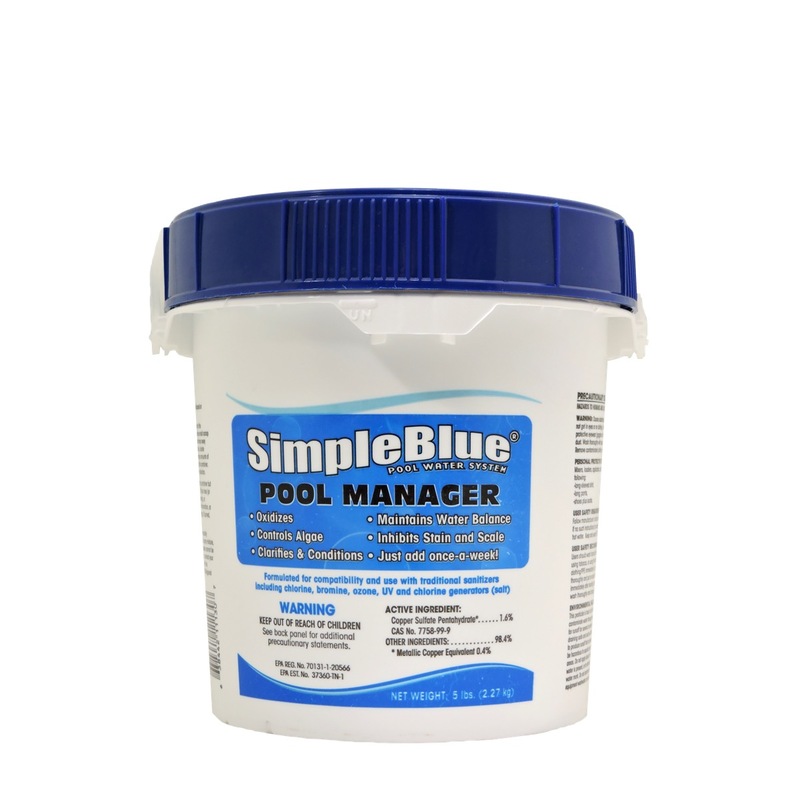 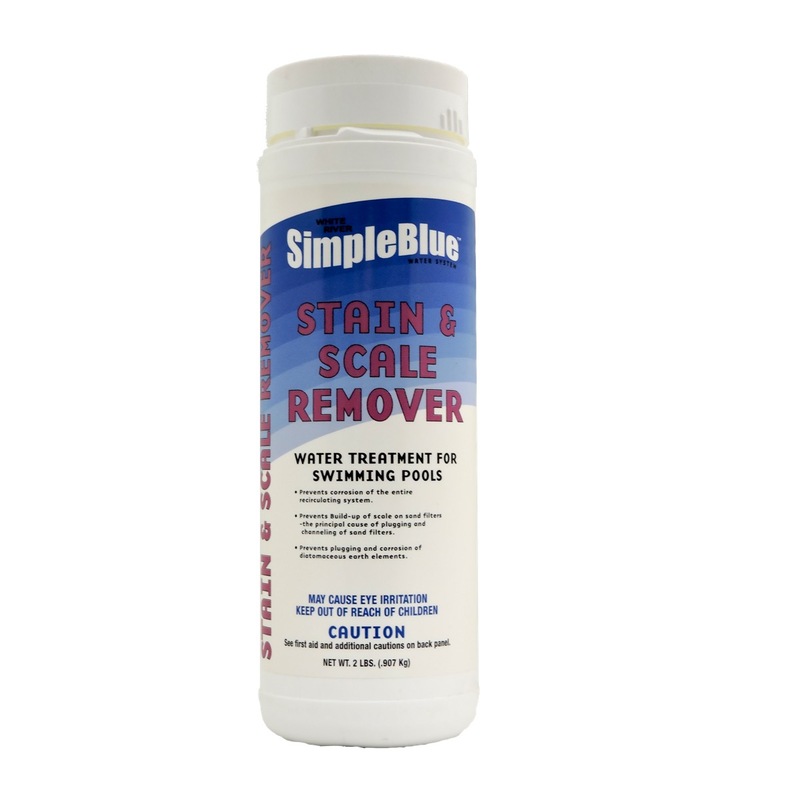 SimpleBlue has been specifically developed for your pool and family. 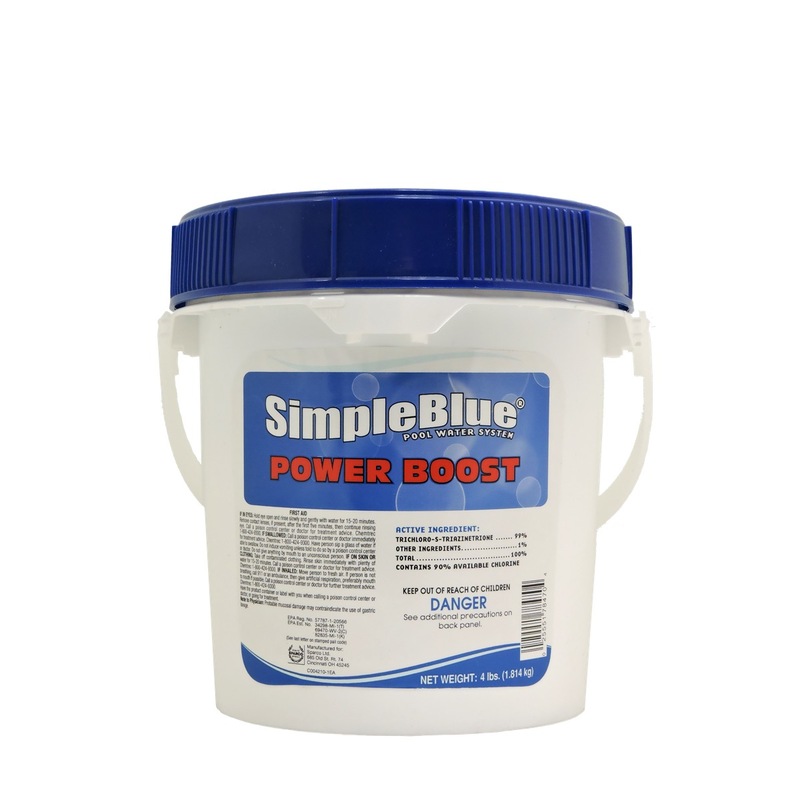 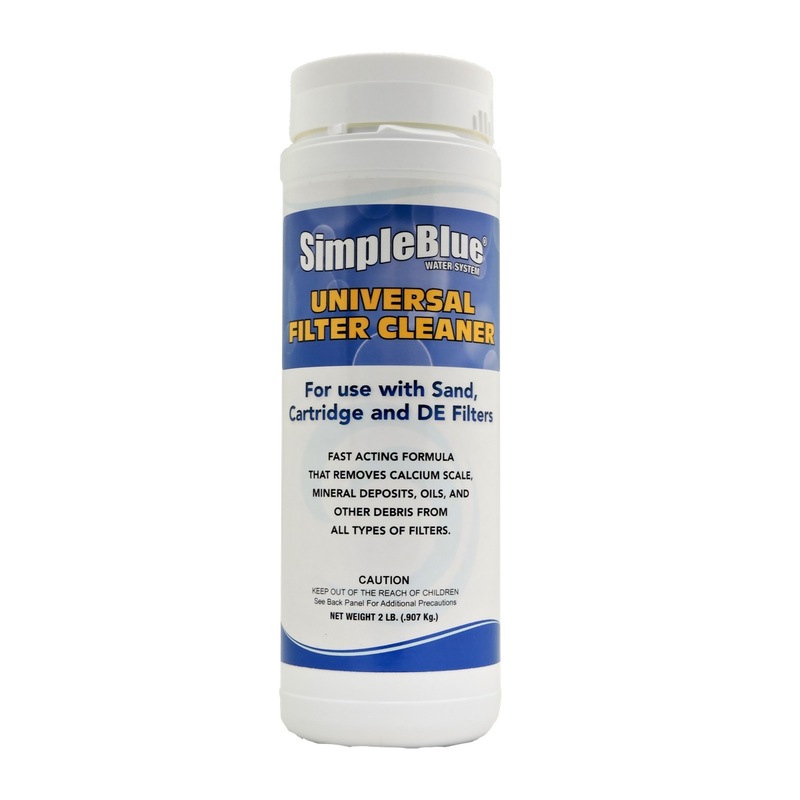 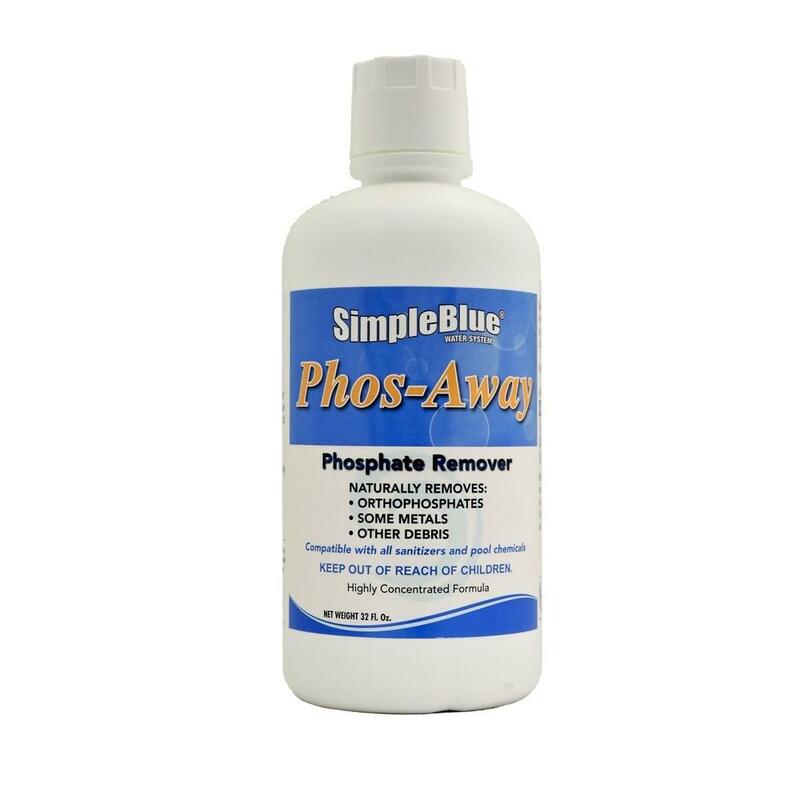 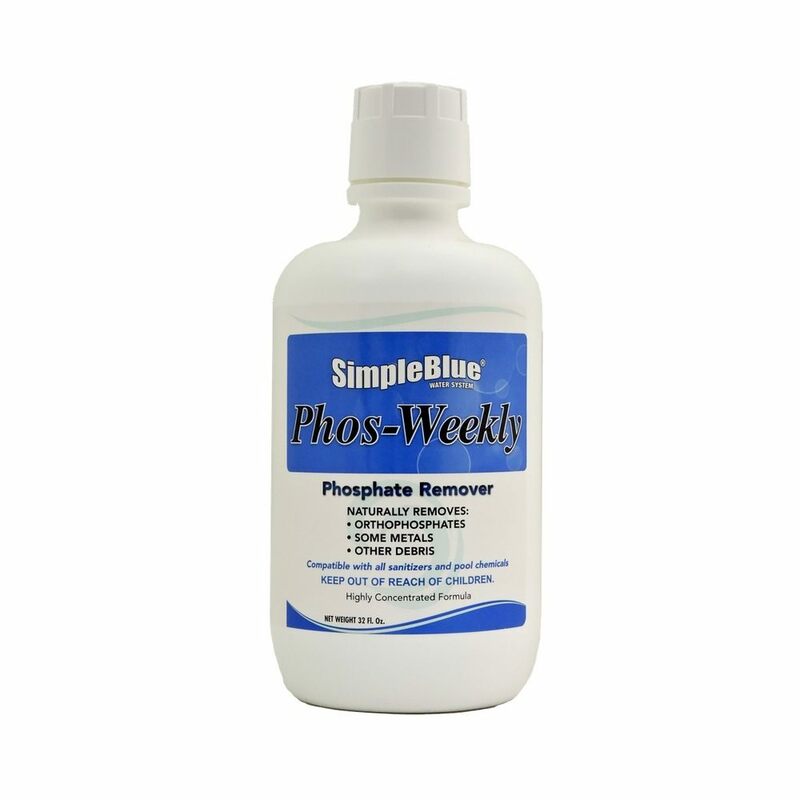 SimpleBlue is specially formulated system of friendly compounds that provide chemically purified water… soothing, balanced, safe, tasteless, odorless, and easy to use. 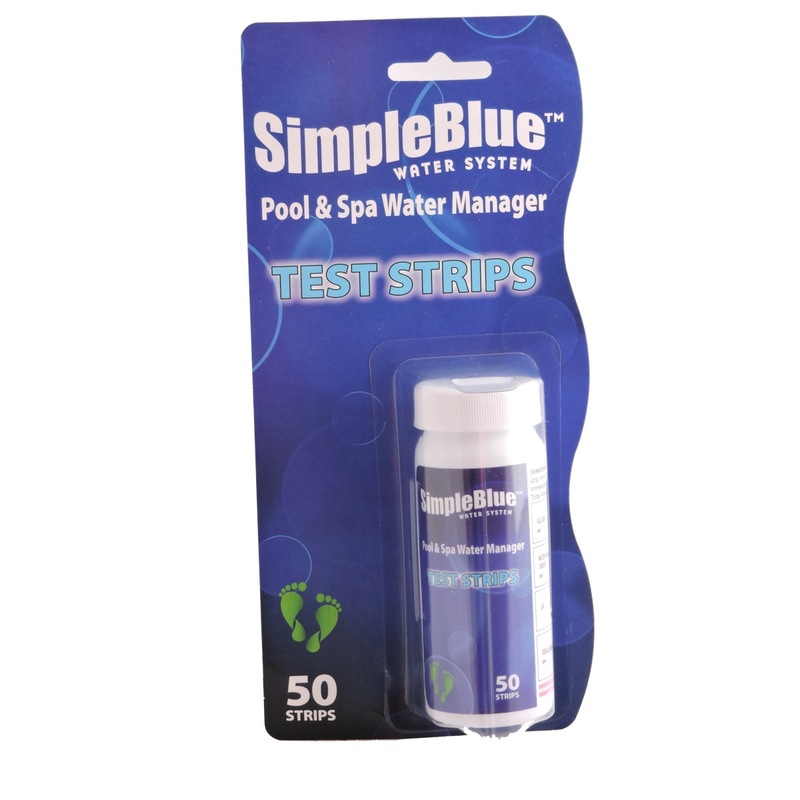 SimpleBlue requires no expensive equipment or gadgets.